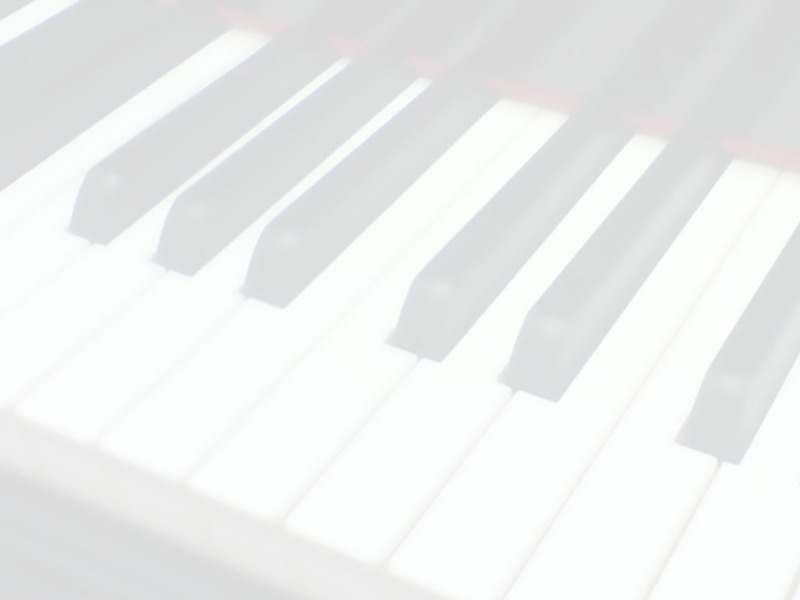 We are authorized dealer for piano, keyboard, flute, violin, guitar, ukulele and acoustic foams. We also sell music accessories like guitar picks, strings, violin shoulder rests, mutes, strings, metronum, music stands, woodwind stands, and many more! 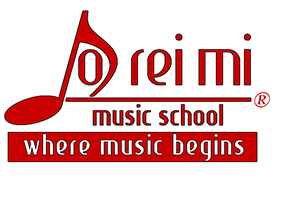 Please visit our facebook page: Doreimi Music School, to see our new products and current promotions! We provide live instrumental music for weddings and events. We organize music classes for your organization. We seek sponsorships from you for our events. It is a great way to advertise your product or services to our audiences! For Studio Rental and Aural Training, please contact our music schools directly for booking.